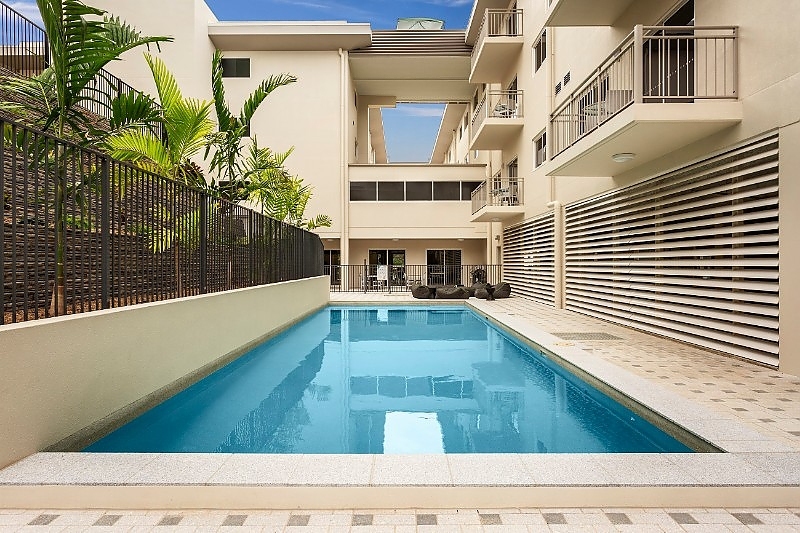 Quest Townsville on Eyre is located in Townsville, within walking distance to the CBD and only a 5 minute drive from Townsville airport. 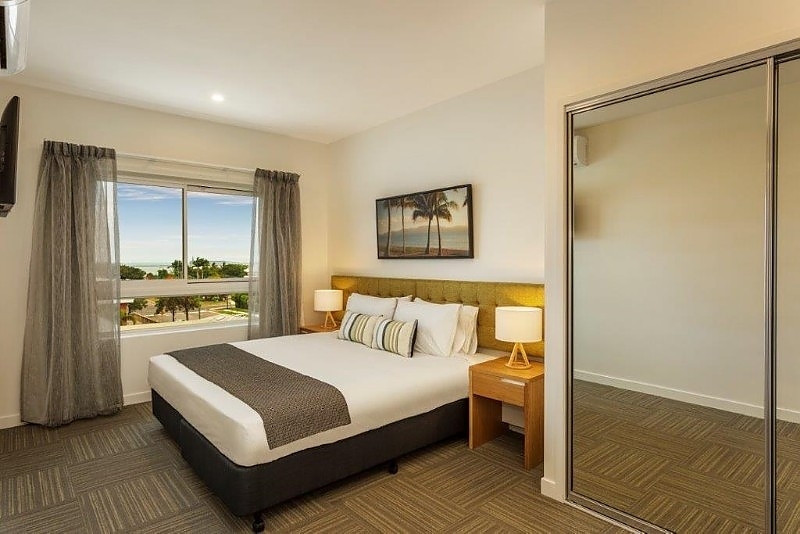 Attractions that are located close to the hotel include the iconic Castle Hill, Townsville Civic Centre, James Cook University, The Base Hospital, the SeaLink Ferry Terminal to Magnetic Island and The Strand (Townsville's dining, shopping and entertainment precinct). 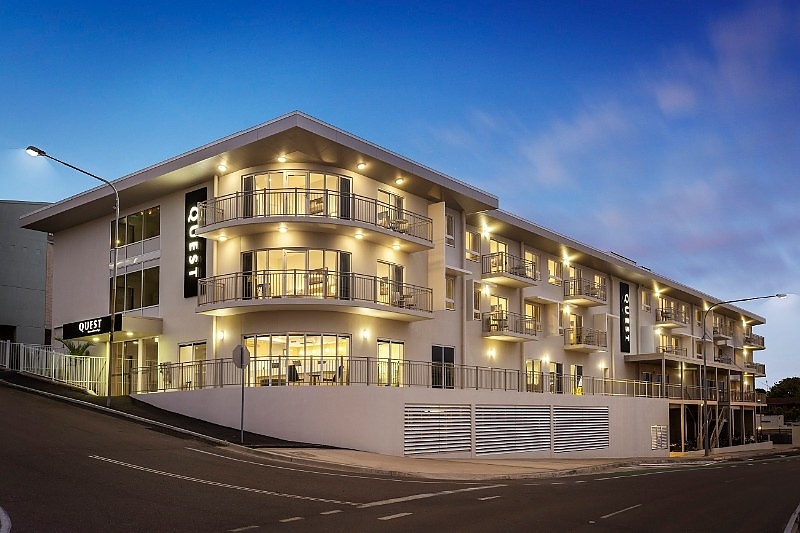 Quest Townsville on Eyre has 85 serviced apartments including Studio, One, Two and Three Bedroom Apartments. Studios are the perfect alternative to a hotel room and have kitchenettes. 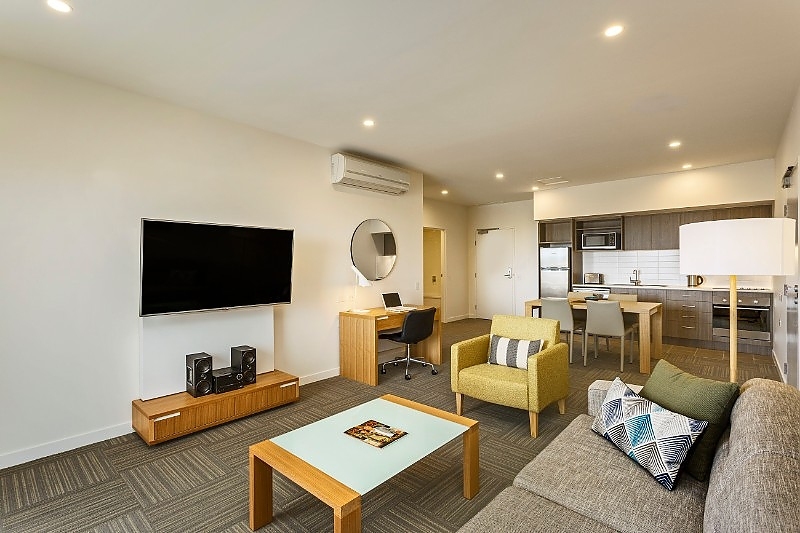 The One, Two and Three Bedroom Apartments are ideal for families, colleagues or larger groups looking for a home away from home experience with full kitchens and laundry facilities. 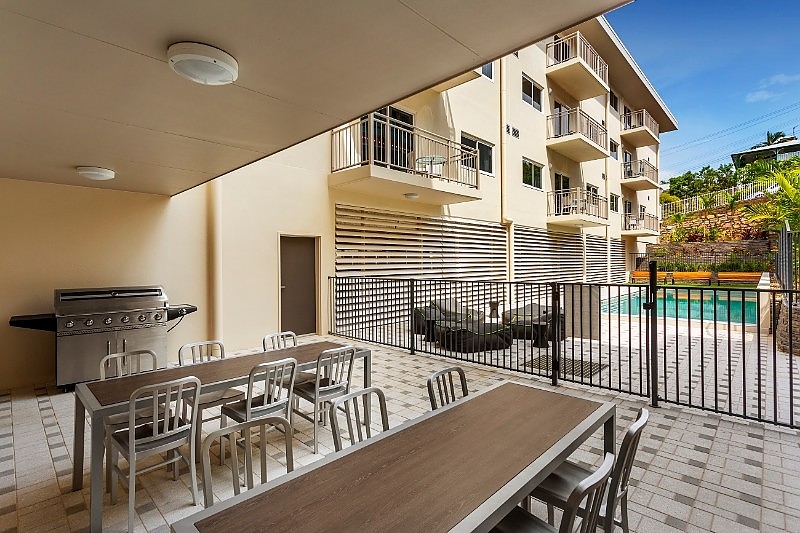 Ideal for families or small groups, the Two Bedroom Apartment provides a perfect blend of space and privacy. The master bedroom has its own ensuite bathroom and LCD TV, whilst the second bathroom contains a shower over bathtub and laundry facilities. The second bedroom can be configured as either a king bed or two single beds. 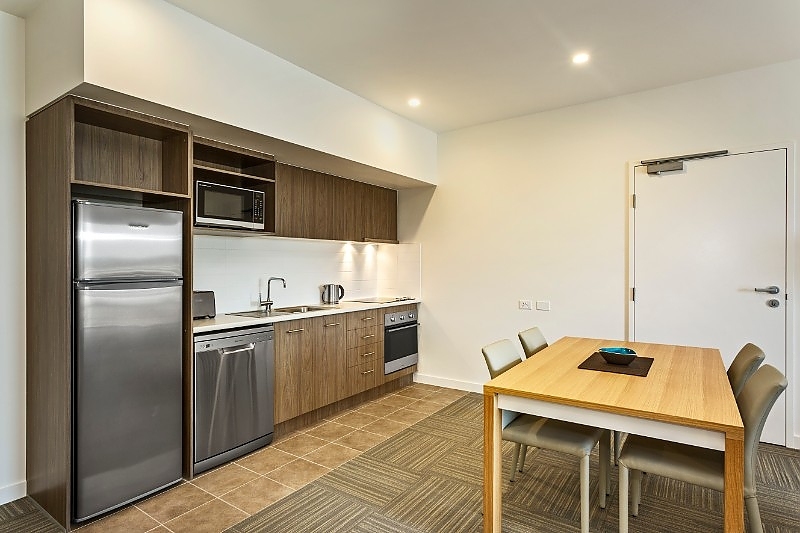 A fully equipped kitchen featuring an oven, cooktop, full-size fridge and dining table means meals can be prepared and enjoyed in the apartment. Take in the views from the private balcony. Guests can access the in-house gym and swimming pool. 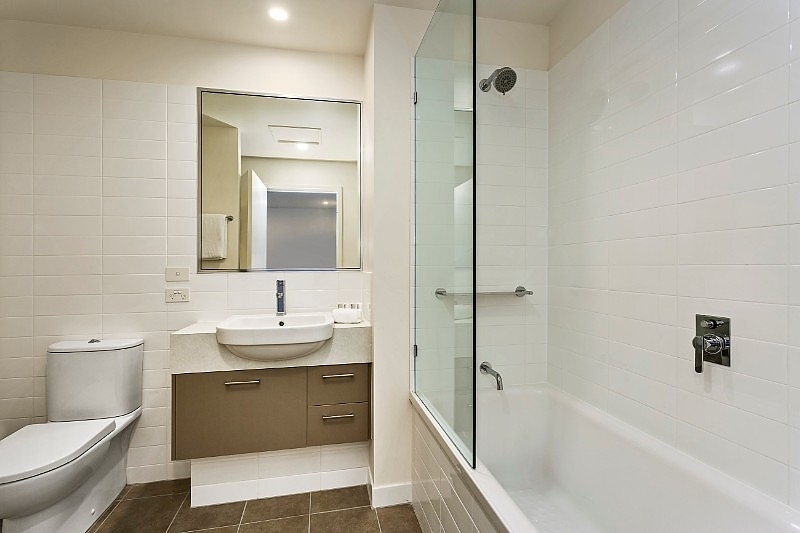 A weekly housekeeping service is included (excluding Sunday and public holidays). Breakfast and restaurant options are available, contact us for details.